Welcome! Thanks for coming by – we are always happy to meet new clients. We are a DJ company which has been entertaining people for more than ten years now. Our state of the art sound and lighting rig never fails to impress and will create the perfect atmosphere for your guests & you to dance the night away. When budgeting for your Wedding, it's important to set aside money for the entertainment in the evening. Remember the evening is just as important as the daytime as it is the time when guests can really start to relax. In order to create the right atmosphere, it is important to book the right DJ. 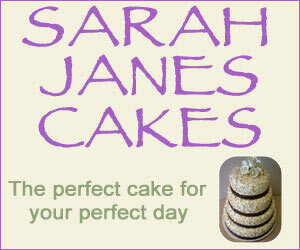 15% OFF WHEN YOU MENTION THE WEDDING PLANNER! Whilst your wedding vows, the car you arrive in and so on are important parts of your day, most of your guests are much more likely to remember the evening party. Don't cut corners in this area, a poor evening party will be talked about for longer than most aspects of your day. Your wedding reception is a hugely important part of your big day and so we know how important it is to choose the right entertainment. With us you can be assured of personal service from the initial contact through to the end of your evening. Our highly experienced DJ (me) provide appropriate music to create the perfect atmosphere for your guests. Your wedding day should be one of the most memorable and enjoyable days of your lives. The same goes for any party or event you are organising. If you pick the wrong DJ all your months of planning and money spent, will be wasted. Remember, the most important part of your reception, party or special occasion is the disco. 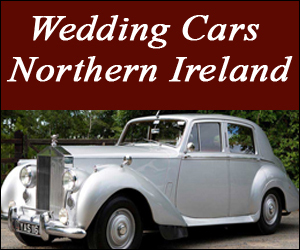 20% off Mid-Week Wedding Hire when you mention The Wedding Planner. Travel, setting up and packing away is FREE. "North West Discos, Coleraine. Discos & Live Music in Northern Ireland"